Home Space And Satellite Parker Solar Probe : A Mission To Touch The Sun. Information About SWEAP Investigation. 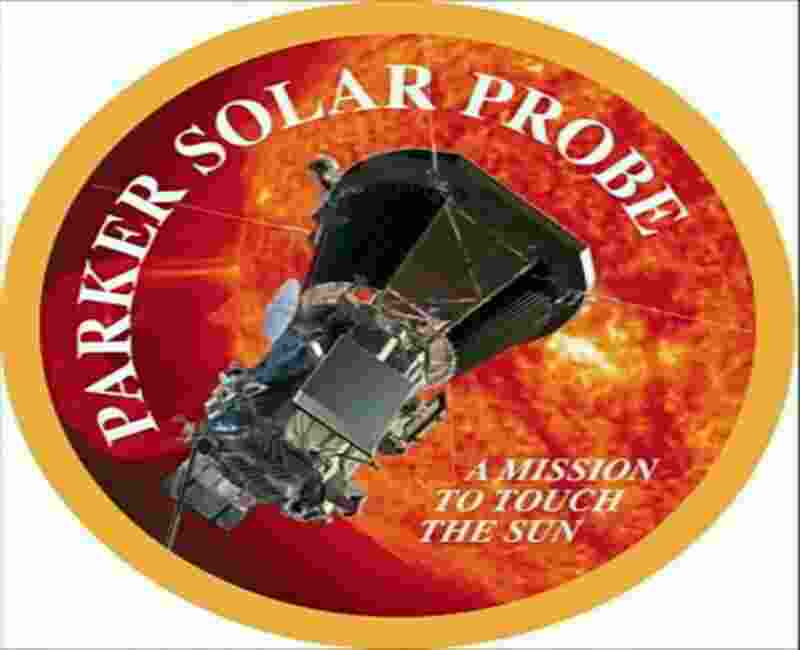 Parker Solar Probe : A Mission To Touch The Sun. Information About SWEAP Investigation. People around the world look up and see out sun every day but through a space telescope, it looks nothing like. It does from down on the ground the surface dances with arches of the solar atmosphere. An environment of charged particles and magnetic fields, unlike anything we experience on earth. In 12 August 2018 the Parker Solar Probe launched from Delta 4 heavy rocket and travel approximately three months to take its first swing by the sun. Right through that atmosphere over seven years, it will get closer until it is ultimately 3.9 million miles or 6.2 million kilometers of the sun surface that is so closer than the previous record holder the Helios - B Spacecraft was seven times further away. An important objective of Parker Solar Probe is to learn more about the solar wind, an exotic stew of magnetic forces plasma and particles it interacts with planetary magnetospheres and atmospheres which over the eons may have contributed to a planet's habitability. It blankets our spacecraft and astronauts traveling to the moon and mars. It affects space weather at and around the earth and causes beautiful aurorae. The solar wind also travels at immense speeds and scientists want to learn why it leaves the sun at speed of up to 500 miles or 800 kilometers per second and engulfs all major planets in the solar system. What is a source of the wind from a distance it is difficult to tell? Dr. Adam Szabo, the parker mission's scientist at NASA's Goddard Space Flight Center said, " We have to examine the solar wind for over 50 years but the wind is processed by the time it reaches earth by studying it much closer to the sun. The Parker Solar Probe will able to tell us such things as what part of the sun is providing the energy source for the wind's particles and how they can accelerate to the such an incredibly high speed. It's like trying to understand how a car runs without looking at the motor. It's important to get under the hood to determine the mechanisms driving the actual system." The Parker Solar Probe is the only NASA mission named after a living person. Dr. Eugene Parker an astrophysicist is credited with developing a theory behind the solar wind in the late 1950s. Why he thinks so many people are drawn to this particular mission? Dr. Parker Said " I assume it's the same reason that I got excited about it. This is a journey into the never-never land you might say where it's too hot for any sensible spacecraft to function but some very clever engineering and construction has succeeded in making what looks like a very workable mission clever indeed at its fastest speed. The Parker Solar Probe will orbit the Sun at four hundred thirty thousand miles per hour or seven hundred sixteen thousand kilometers that's fast enough to get from New York City to Tokyo in under a minute. It will absorb temperatures as high as 2500 degrees Fahrenheit or 1400 degrees Celcius and soon it will begin to transmit the data to help us better comprehend one of the least understood phenomena in our solar system. And a central electronics box. Most of the instruments within SWEAP sit on either side of the spacecraft stare out over the entire sky and make maps of all the different particles and what energies they are moving at what types of particles. They are the purpose of a SWEAP is to measure the bulk of the solar wind and solar atmosphere. One of the biggest questions we want to resolve with Parker Solar Probe is, " How the corona in the solar wind are heated? " In order to do that we needed to see if there are waves that are coming from the sun and depositing energy within the solar atmosphere and the solar wind. So we have a series of sensors across the spacecraft that will collect individual particles, electrons, fully ionized hydrogen, helium which we call protons and alphas and other minor ions and make maps of the number of particles as a function of their speed and energy and pipe. We take those maps on the ground and we can interpret them to figure out the temperature, the density, the pressure of the solar wind and solar atmosphere. On the RAM side of the spacecraft so that is in the shadow of the heat field in the direction that Parker Solar Probe is moving around the sun we have Span A. Span A looks ahead of the spacecraft. It has an electron and ion instrument and they can see the entire sky on that side of the spacecraft. On the other side, the Anti-RAM side of the spacecraft we have Span B which basically looks behind our direction of motion. Span A and Span B are each able to take an inventory of electrons coming from any direction in the sky. Their fields of view stitches together like the seams on a baseball. The Spans combine to give us a field of view that covers nearly the entire sky. We have one large gap in our field of view and it is produced by the heat shield in front of the spacecraft. So we have the Solar Probe Cup is the final instrument within sweat. The Solar Probe Cup sits on a strut. It looks around the heat shield and faces directly into the sun. When our solar wind or solar atmosphere comes blowing into the cup if those particles which are charged don't have enough energy they get reflected out by that electric field we have set up. The particles with enough energy to make it pass the electric field come in and strike a plate and we record the current. All we have to do in an individual measurement is a SWEAP in voltage and measure the number of particles that can make it in as a function of voltage that is a SWEAP. When we interpret it. Let us figure out the average speed, direction, energy, temperature, a density of individual populations of particles.